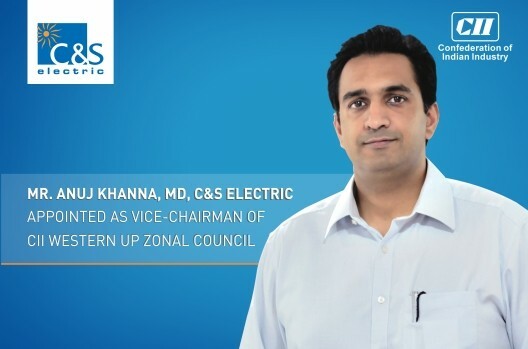 Mr. Anuj Khanna, Managing Director of C&S Electric has been appointed as Vice Chairman of Western UP Zonal Council of Confederation of Indian Industries (CII). He was appointed as the Vice Chairman during the annual session of the Western UP Zonal Council of CII held in Noida on 10th February 2017. The Western UP Zone Council of CII is working on the areas of Policy Advocacy, providing Platforms for sharing Best Practices; Academia and Industry collaborations; Training workshops to work towards achieving the objective of Enhancing the Competitiveness of Uttar Pradesh. Mr. Anuj Khanna, a graduate in electrical and electronics engineering and an MBA from Stern School of Business, NYU, is in-charge of Power Busbar & Medium Voltage Switchgear Business. 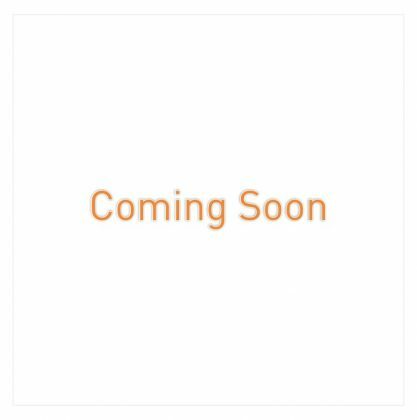 Under his guidance, C&S has achieved domestic leadership & a reputation of Global Specialist for the Power Busbar Business.